We offer DISCOUNTS for our Nations Medical Marijuana Patients and Veteran customers. Please present your valid Medical Marijuana or Veterans card to the receptionist to receive your special pricing. 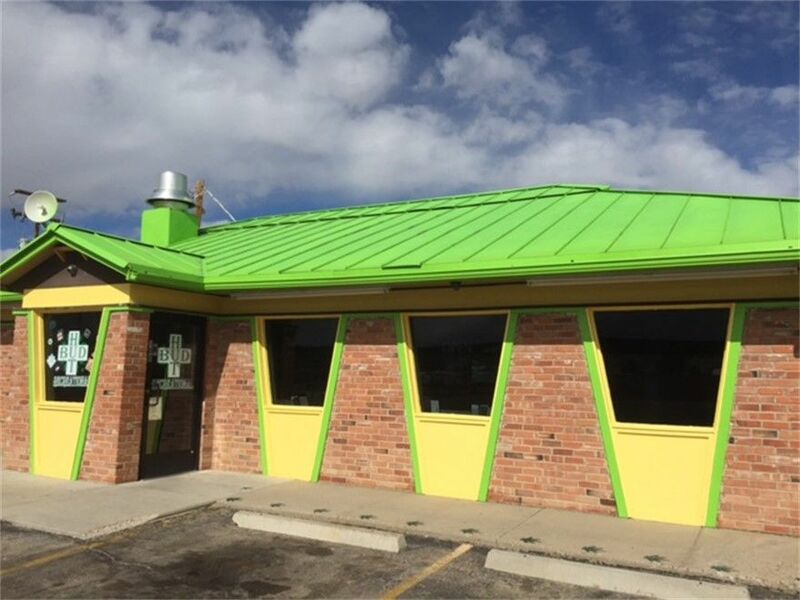 We are located off I-25 with easy access for large vehicles....Look for the Big Green Roof!